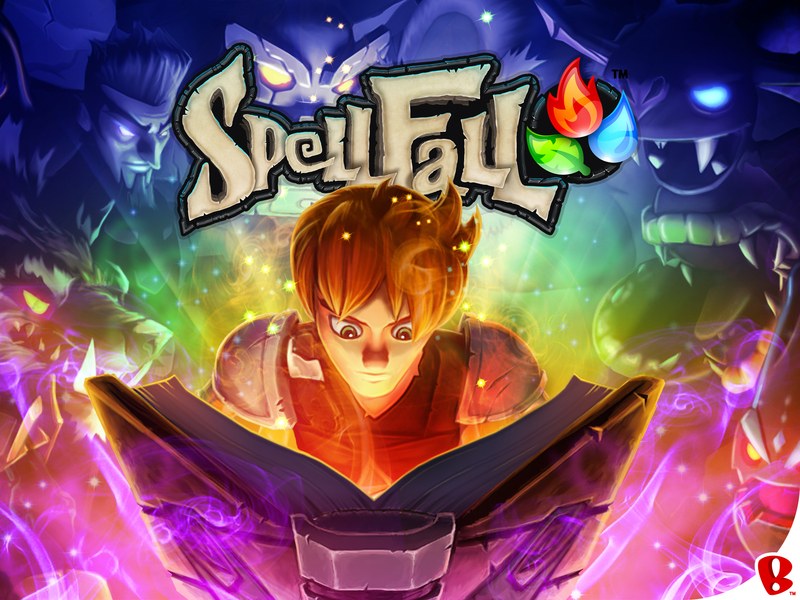 In Spellfall, you play a hero who casts magical spells to defeat evil monsters. Spells are cast by matching elemental spell tiles on a match-3 puzzle board. Match three fire tiles to cast a fire spell. Match three water tiles to conjure a water spell. Connect four or more matching tiles to inflict even mightier damage. 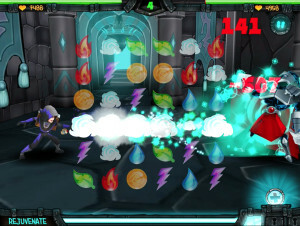 Each monster match-up includes and increasingly challenging puzzle board. Defeat the evil beasts lurking in the forest and you will be rewarded with better weapons, powerful gear and magical powers. 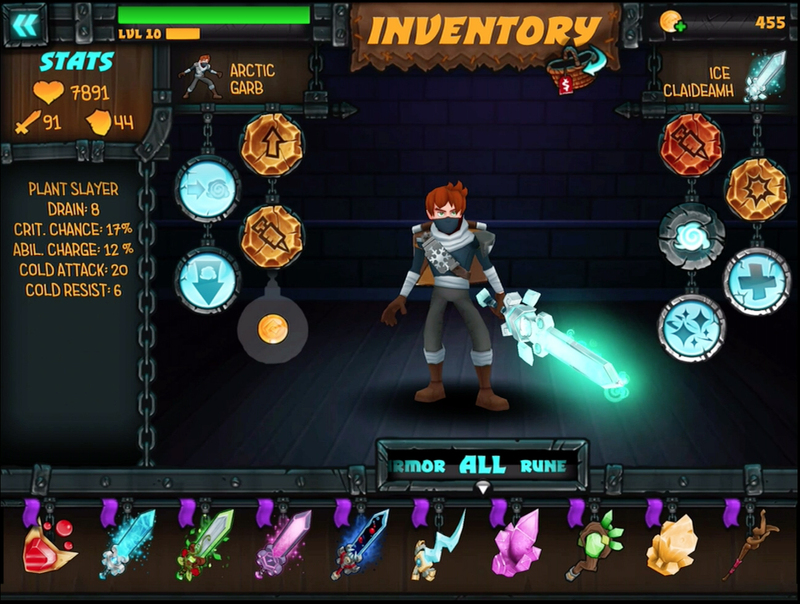 You’ll need this awesome alchemy to conquer the fierce opponents encountered later in your journey. Cast out the dark spirits and save the world from ruin! Spellfall embarks today on a magical quest, free on the iTunes App Store. Download the Spellfall press kit. 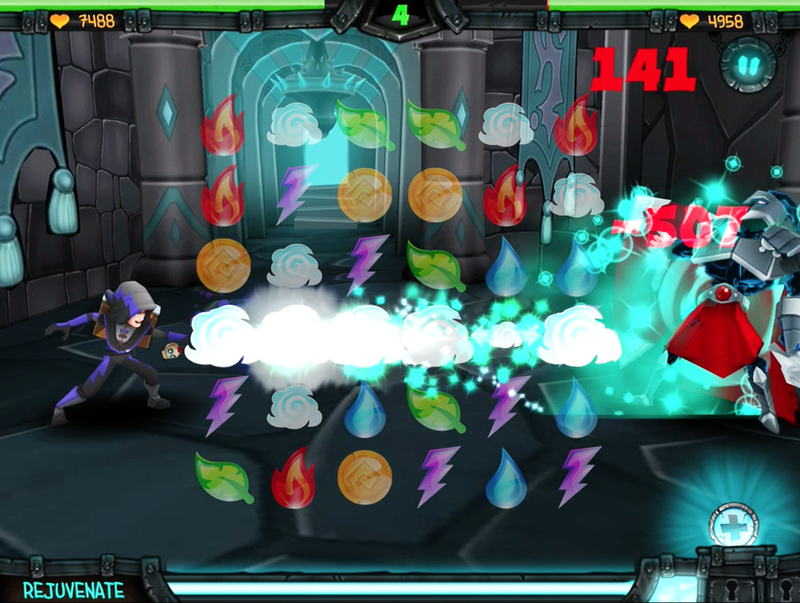 Backflip Studios develops and publishes absurdly fun mobile games for iOS and Android devices. The company’s portfolio of top ranked games, which include hit franchises such as DragonVale, Paper Toss, NinJump, PlunderNauts, Dwarven Den and Army of Darkness Defense, have been downloaded over 300 million times and are played by more than 30 million active users per month. DragonVale was the #1 Top Grossing iPad app and the #4 Top Grossing iPhone app of 2012. The company is based in Boulder, Colorado. Hasbro, Inc. (NASDAQ:HAS) has a majority ownership stake in Backflip Studios.